This is the longest of our interviews. 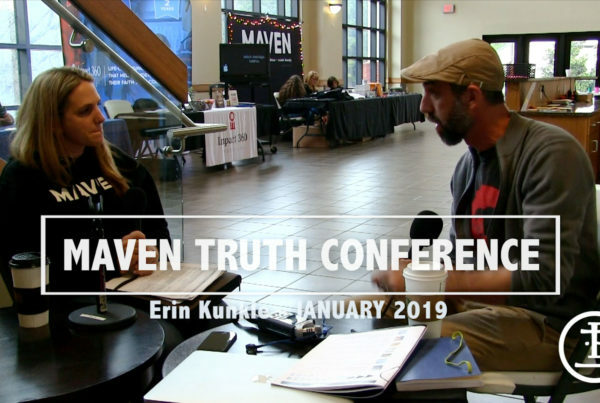 I’ll have to apologize for rambling too much, but I really clicked with Tim Barnett at the True Story Conference put on by Maven Ministries. 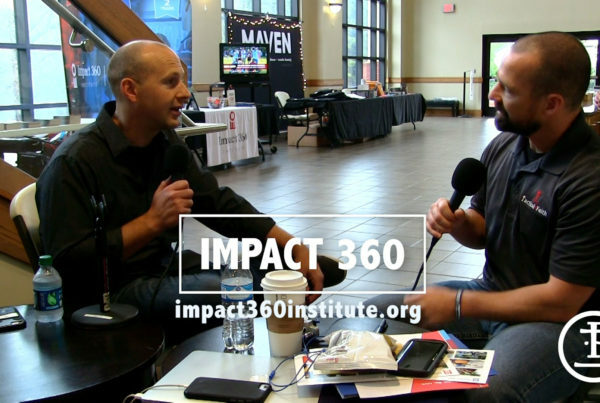 Tim is from Canada and is a full time speaker for Stand to Reason, an apologetic ministry based out of California. 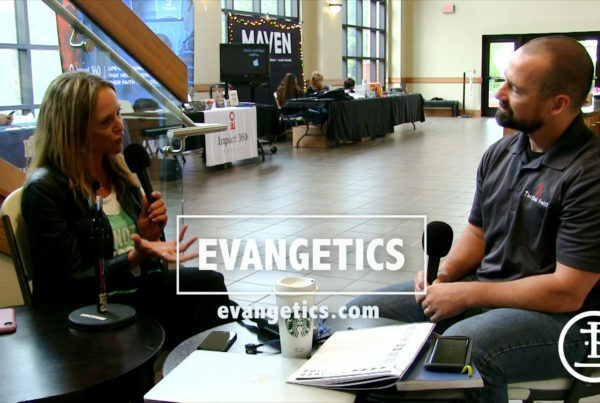 We got to share similar stories of growing up in church, but not living as Christ-like as we should, and what it was like to be convicted about sin, and moving forward with our faith in a secular environment. We look forward to sharing more interviews with everyone.